 ATVMB AGM – Eastman ATV Inc. The ATVMB Annual General Meeting will take place on Saturday, April 27th beginning at 10:30 a.m. at the Stead Community Hall, Stead Manitoba. After the meeting we will be having a BBQ lunch which will be following by a ride on the Belair trail.